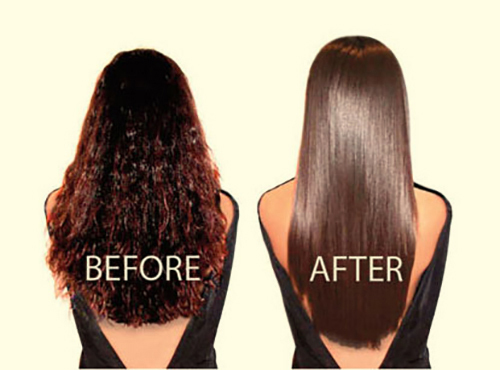 High quality smoothing treatment with awesome results! 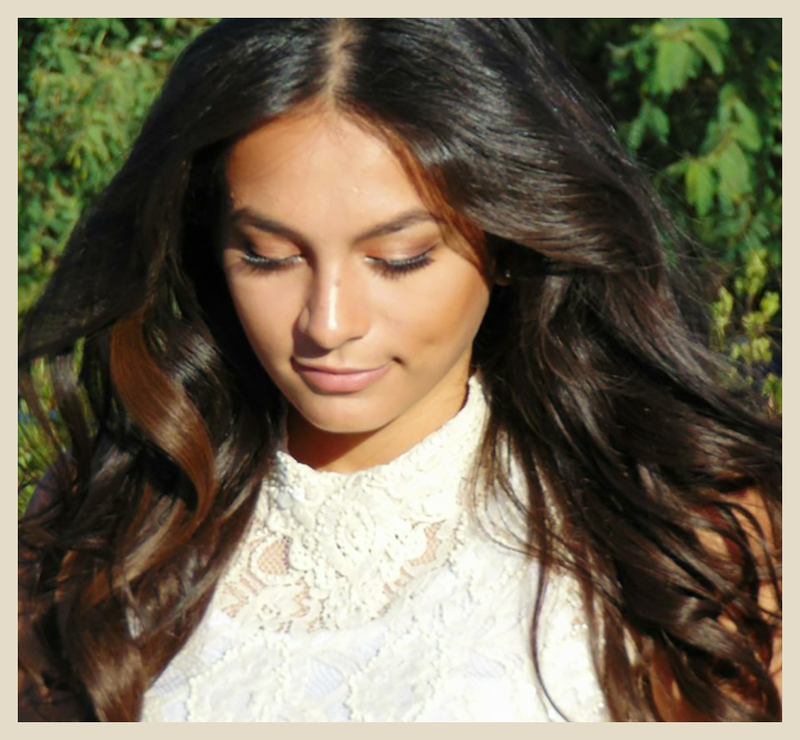 Superior Professional hair care products to keep your hairstyle & color looking great! Hair stays smooth with added body and shine! Adds moisture and shine, with no downtime. You can go swimming or to the beach the same day. A perfect treatment before a vacation, eliminating frizz to resist humid weather. Pura Luxe Smoothing System. 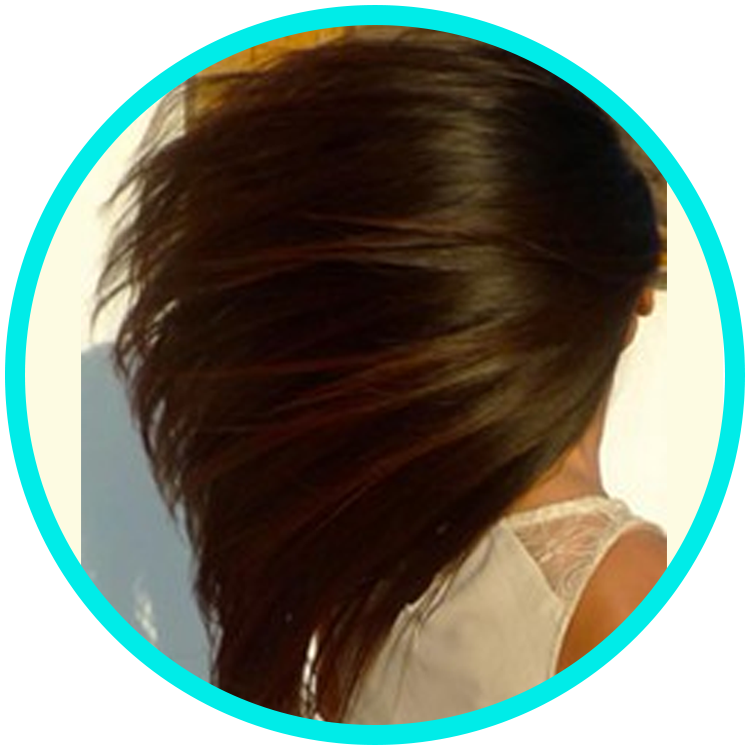 Pura Luxe Protein smoothing treatment eliminates frizz without eliminating body. Adds protein and shine, and can last up to 4 to 6 months. Hair stays soft, smooth and silky under humid weather conditions. Cuts down on drying/styling time. 100% free of formaldehyde, with no harsh chemicals. It is not a permanent relaxer/straightener. Although can be with an added booster. No post treatment or downtime necessary. 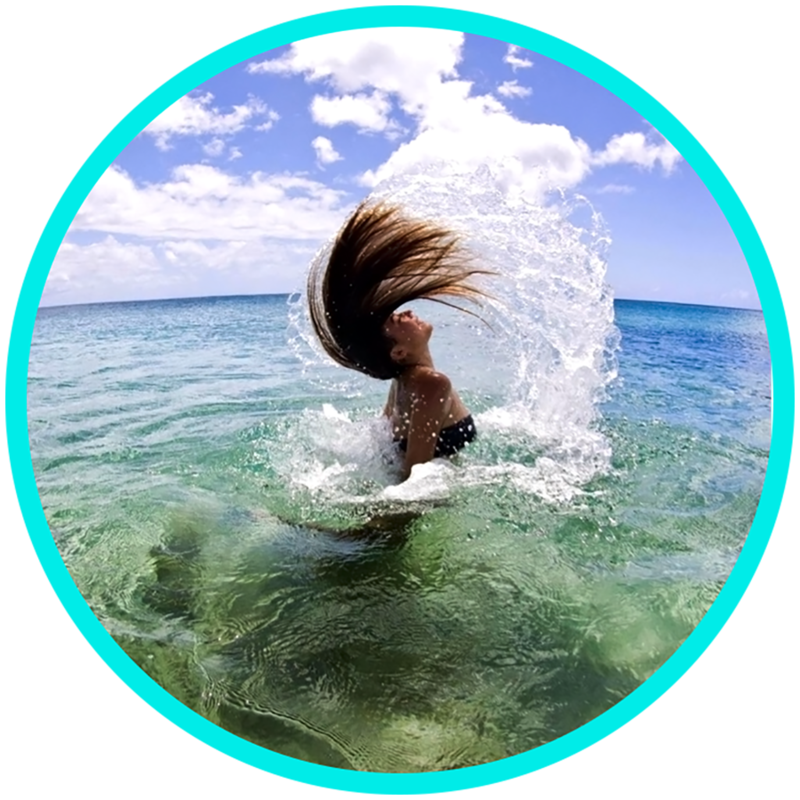 No special shampoo and conditioners needed.